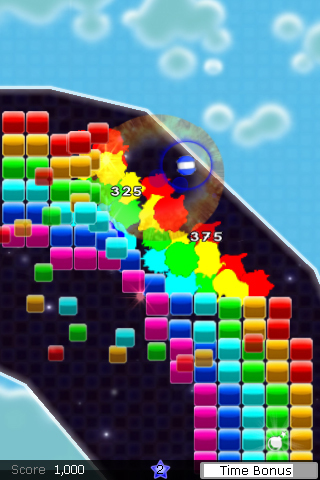 GloBall is simple and addictive. 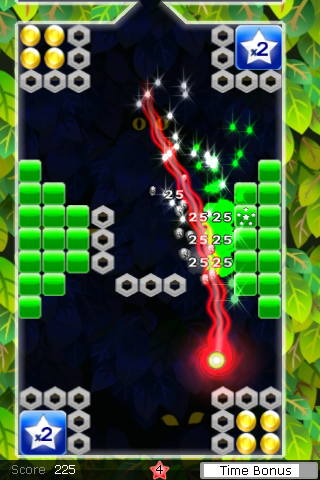 Tilt to roll the ball and break blocks! Avoid or squish your enemies, and conquer the globe! 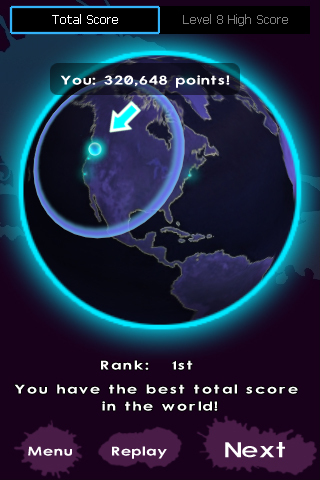 As your score increases, so does your sphere of influence on the GloBall globe. Can you become the best player in your neighborhood or even the world? GloBall is available on the iPhone App Store. 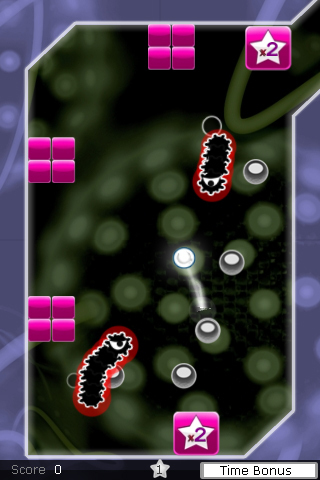 Shortly after its release in 2009, GloBall was downloaded by hundreds of thousands of players around the world and made it to the #1 iPhone game slot.